Etihad Airways is the official airline of Milan Fashion Week, Milano Moda Donna. Together with partner Alitalia, the Abu Dhabi-based airline today welcomed guests at an exclusive soiree held in Piazza Gae Aulenti, the prestigious event’s fashion hub. Special guest and well-known fashion illustrator Megan Hess brought her creativity to the occasion, drawing portraits of the guests. Shane O’Hare, Etihad Airways’ Senior Vice President Marketing, said: “Fashion is an ideal brand fit for Etihad Airways, sharing the common attributes of ambition and innovation. SkyBus, operators of Melbourne’s express CBD to airport transport service, today launched its ‘WeChat Pay’ service allowing Chinese tourists to travel to and from Melbourne Airport quickly and easily. Thai Airways International Public Company Limited (THAI) held a cocktail reception to launch its new destination Tehran, Islamic Republic of Iran with non-stop, direct service between Bangkok and Tehran beginning on 1 October 2016. 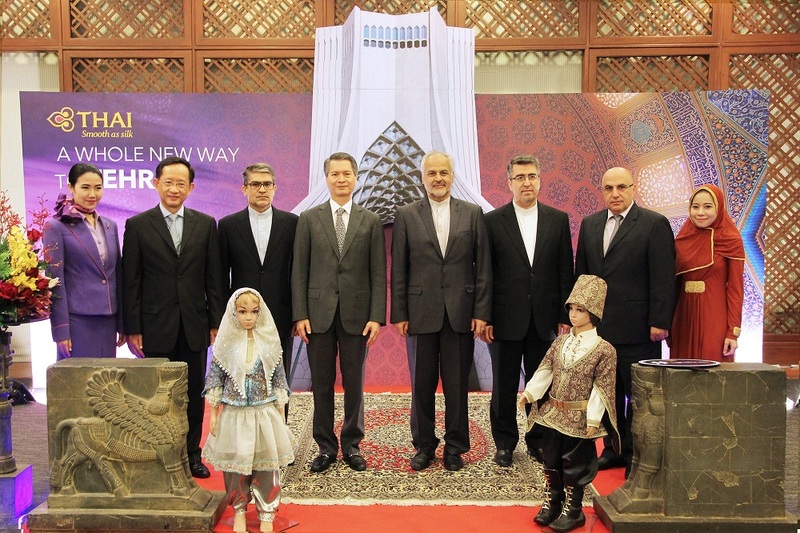 THAI launched Tehran as its newest destination so that all people from Thailand may discover the Pride of Persia, home of one of the oldest cultures in the world. Mr. Charamporn Jotikasthira (4th from left), THAI President, presided over the launch event, which was also attended by H.E. Mr. Mohsen Mohammadi (4th from right), Ambassador of the Islamic Republic of Iran and Mr. Teerapol Chotichanapibal (2nd from left), THAI Executive Vice President of Commercial. Mr. Charamporn Jotikasthira, said that beginning on 1 October 2016, THAI will begin serving Tehran of the Islamic Republic of Iran, a city with abundance in culture and traditions that is considered the Pride of Persia. In Iran there are 20 tourist sites registered as World Heritage Sites, beautiful architecture, Persian carpets that are one of the country’s leading exports, one of the world’s biggest pistachio production centers, a claim to the best caviar in the world, and a rich tea culture and multiple varieties of tea that can be enjoyed in Iran. Malaysia Airlines Economy passengers can now get a taste of the luxury lounge experience traditionally reserved for Business and First Class guests. The airline is offering 20% off entry to the Plaza Premium Lounge for customers transiting at Kuala Lumpur International Airport (KLIA). Located on the Mezzanine Level in the Satellite Building at KLIA, the exclusive haven allows those in Economy to escape the hustle and bustle of the airport with comfortable seating, an enticing food and beverage selection, showers, amenities, VIP rooms, recharging stations, Wi-Fi and computer workstations. Standard prices start at $39USD for two hours and $55USD for five hours per person with a discount applied when flying with Malaysia Airlines. 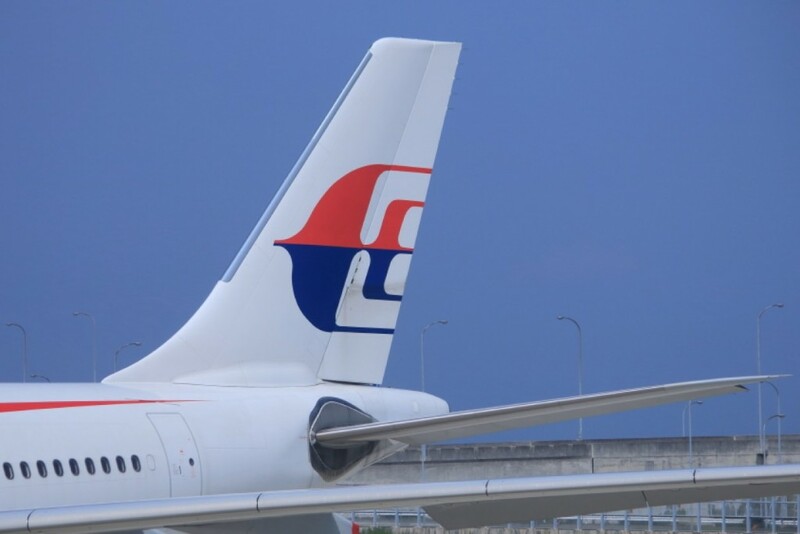 Bennet Stephens, Regional Manager for Australia, New Zealand and the South West Pacific said the exclusive discount is part of Malaysia Airlines commitment to improving the customer experience. “We are pleased to provide our Economy customers with this fantastic offer as we continue to rebuild the airline from the inside out. 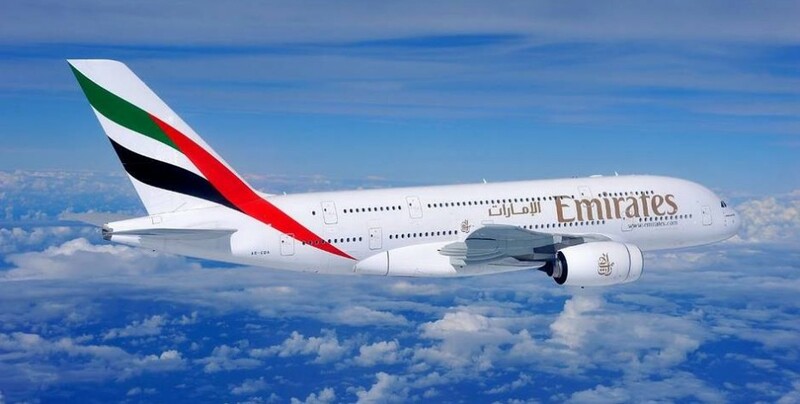 We are focussed on becoming one of the very best airlines in the world and we invite passengers to stay tuned as we continue to roll out added value,” Mr Stephens said. ‘Golden Lounge’ also situated within the Satellite Building. Plaza Premium has a global network of lavish airport lounges, creating a world first in independent lounge facilities.